Why does one need Career Counselling, whether in Delhi, Mumbai, Bangalore, Kolkata, or even a city outside India? With work dynamics, the work environment, competition, and career growth all becoming ever more complex, navigating one’s career successfully has become a bigger challenge than ever. This article attempts to address some career dilemmas that professionals face, and how career counselling can help. Just a decade or two ago, career planning was rare. Most professionals chose jobs, and then continued in the same firms for a long time. Today, however, that scenario has changed dramatically. The average professional is now expected to hold around 4-5 different jobs (if not more) during the span of his/her career. Further, the pace of change has dramatically increased within jobs too. The need to master new skills, acquire broader experience, and contribute ever so more to one’s employer has never been higher. From planning progression within one’s job, to creating strategies to capture emerging opportunities in one’s industry, and taking decisions with regard to changing jobs or gaining further education, career management is today complex. This is where the role of career counselling becomes so important. What does career counselling involve? Career counselling begins by first understanding a professional’s current profile and work history. Factors that have been key to the professional’s performance so far, and an understanding of the current organization ethos and state are each important. The next components involve looking at growth opportunities. Understanding how performance could be raised, how opportunities within grasp could be captured, and what the possibilities in the current landscape are is important. We also discuss what your key avenues for growth are, how moving to other firms can help, and whether further education (including an MBA) could help. Our extensive knowledge base, proprietary comprehensive database, and deep experience help us to pinpoint exactly the avenues that can help put your career on the fast track. Most people take the decision to go for further education without really thinking about fit with their career, or long-term career decisions. We help evaluate multiple different educational options – from full-time, comprehensive programs, to part-time programs, and even short-term courses that can help you achieve your goals. If you decide to go down the MBA path finally, we also provide a list of options for you based on your preference criteria. We believe that no career counselling sessions can really be useful without two elements – an interactive element which forces you to think and be part of the process, and a clear plan in terms of next steps that you can follow. After all, this is your career, and you must take charge of it. 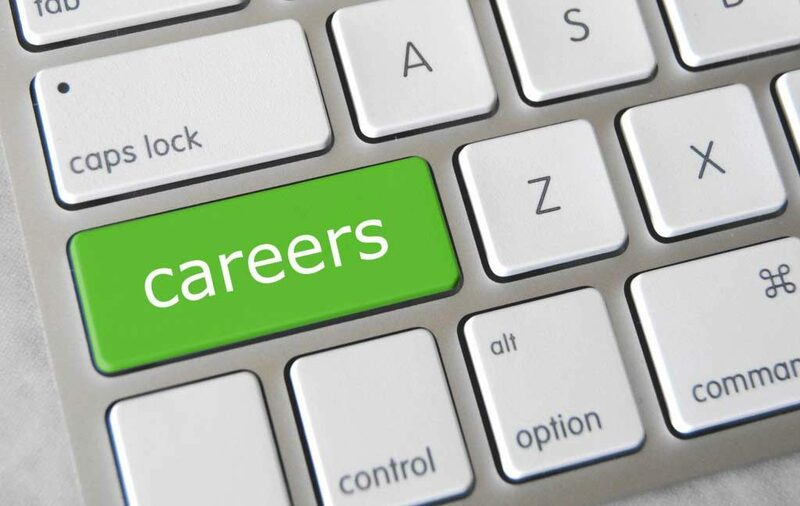 How can career counselling help? – If you are stuck in a difficult job that you do not enjoy, or feel you are stagnating in a role which provides for little growth, career counselling can help you identify steps to take to foster this growth now. Better to take action now, than regret a few years later. – If you are thinking of further education as an avenue to boost career prospects, this process can help you identify the next steps to take to strengthen your profile, decide on which educational options are best suited to your situation (for example, MS v/s MBA), and then choose the right schools you can target. – If you have always had a desire to move to a career in a certain domain (e.g. Analytics, Digital Marketing, Investment Banking, or Consulting, as only a few examples) this service can also show you how to get there. How can you take the next steps now? If you would like to know how to get started, contact us using the form on the right, or through this page. If you are instead looking for a more MBA-centric than a career-centric evaluation, go to this page first.